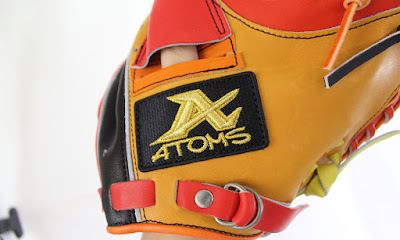 this is ATOMS catcher mitt. 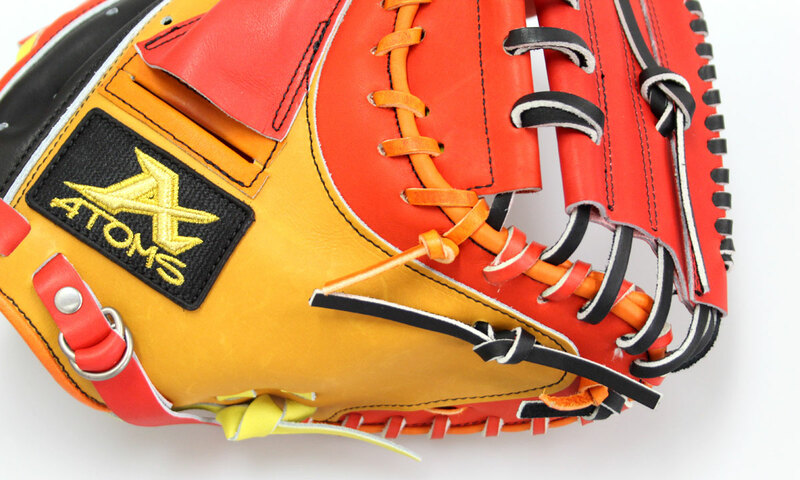 We did not sell this to the person in charge when I confirmed it. 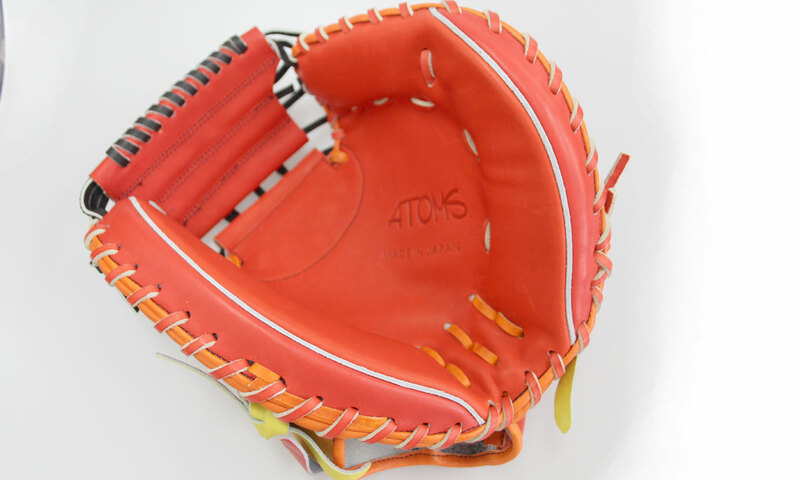 It may be a color sample. 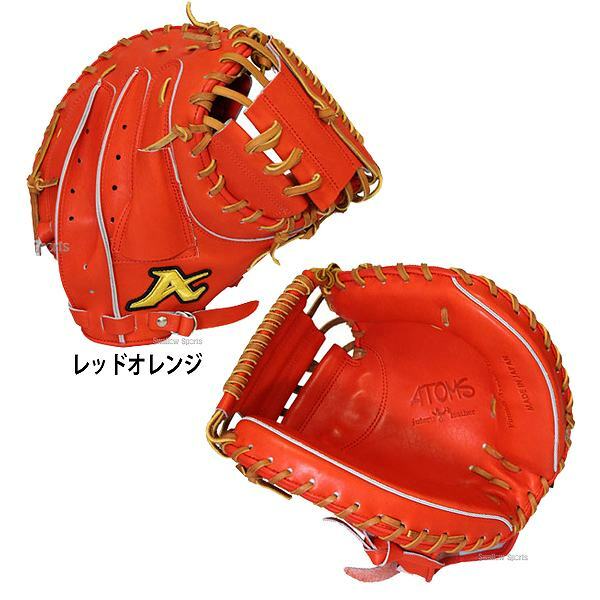 We sell only this mitt. 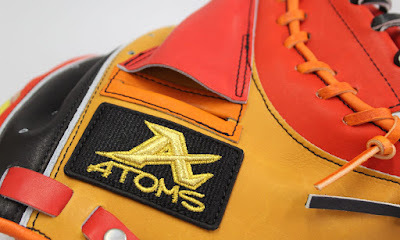 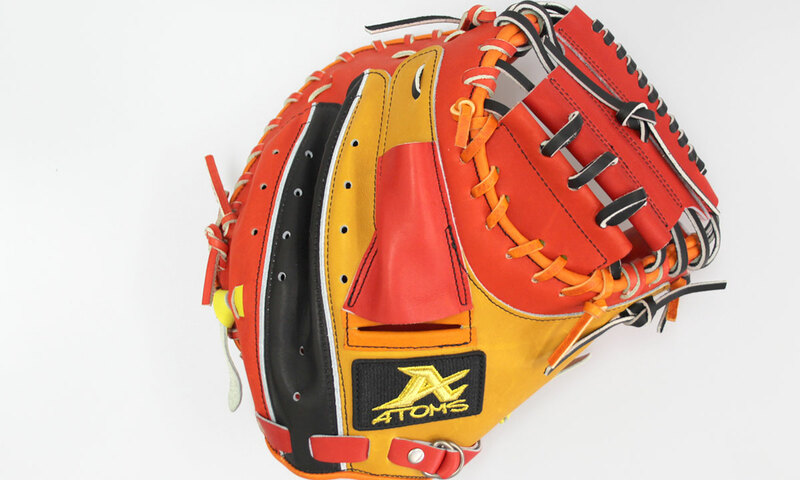 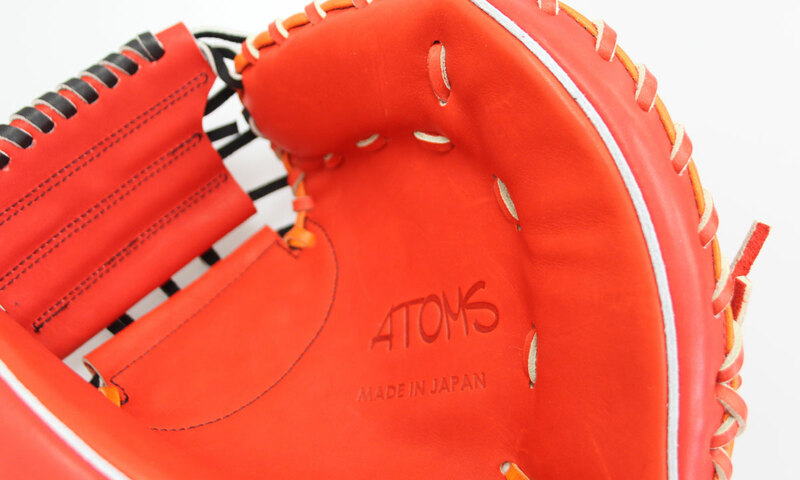 It may come to be able to order the custom mitt in future though we cannot do it now.